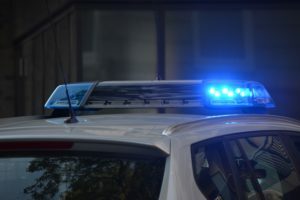 A man from Hampden, who allegedly robbed the Down East Credit Union on Springer Drive in Bangor, was recently arrested in Connecticut for an unrelated shoplifting crime. Police say Ronald Tilley, 59, stole an undisclosed amount of cash from the Bangor bank after threatening staff. According to police he did not use a weapon and nobody was injured. Since police issued a warrant for his arrest after the alleged bank robbery, Tilley will be arraigned in Maine, however, it is uncertain when.